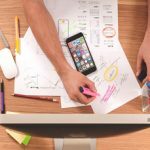 Now is the perfect time to plan your social media marketing tactics for 2019. If you’re business or brand isn’t on Instagram or IG yet, you’re missing over 800 million possible clients that are active on the site monthly. 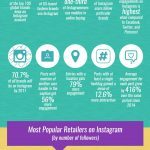 Heed these Instagram marketing trends, tips, and tactics to leverage your brand. 1. 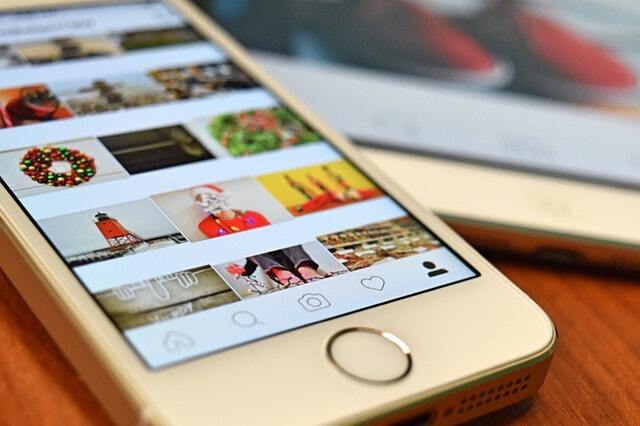 Turn your Instagram account into a business profile. First step, switch your social media account into a business profile. 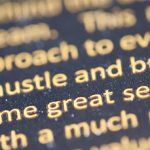 Doing this allows you to create and publish ads, as well as access analytics tools on Instagram without the need to use tools from other social media platforms. 2. Connect to a wider audience with IG stories. Strategically placed at the top of the user’s timeline, IG stories are eye-catching and features various types of contents. This makes it easy to engage, test, and know what your users want. 3. Work with targeted influencers for a wider reach. When you’re just starting to build presence or make sales on Instagram, working with influencers in your industry can be a great help. As the name suggests, they have the power to influence the buying decisions of their followers. Once you’ve found the relevant ones, reach out to them and ask how you can get endorsements. 4. Create and utitlize sponsored ads. Another great way to attract and connect with IG users is through sponsored ads. It gives you options on how much you want to spend, what type of ad you want to feature, how many and how often you want your ad to show. You can also repurpose your top posts and turn them into sponsored ads. Make sure to curate hashtags strategically. 5. 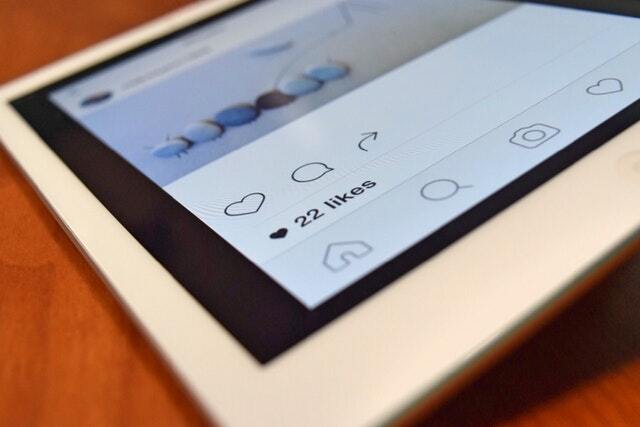 Monitor your IG performance using the right metrics. To know whether your Instagram marketing schemes are working or not, track your account performance using the right metrics. These include follower growth, engagement, and URL click-through rates. Aside from IG insights, you can also use social media tools and third-party sites to measure these metrics. With the rise of long-form content, IG is riding the tide through Instagram Television or IGTV. It is the new video platform made for long-form video playback and sharing. Unlike the usual 30-second video posts, you can now post videos up to one hour in length. Joining the AI mania, experts predict that IG chatbots will become a hot trend in 2019. These smart bots can help your brand stay up-to-date and responsive to users as they compel to the messages they receive. 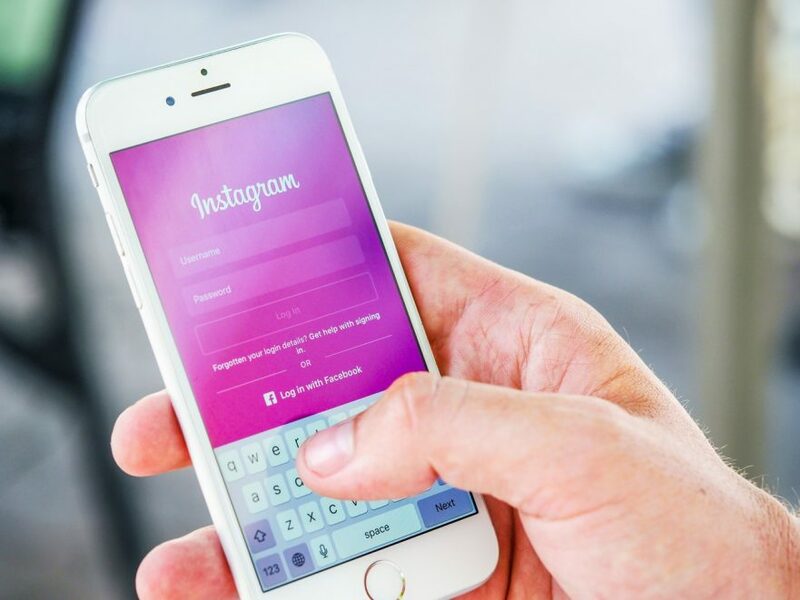 Though it may seem unprofessional, IG users now accept business posts with fun and quirky filters as they crave for casual connections to brands that they follow. Kylie Jenner’s lip shades and Rihanna’s diamond filters are some popular examples. IG now makes it easy for brands to sell their products through shoppable posts and stories. Adding this feature in your Instagram marketing plans will help you boost not only your products but your brand as well. 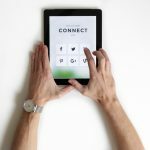 Continue to update your social media marketing tactics to keep pace with the needs of your social media followers and clients. For more helpful insights and to help you with Instagram marketing, visit filwebasia.com.